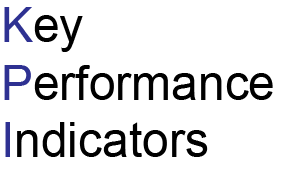 Key performance indicators (KPIs) are an integral part of measuring your firm’s performance. Comparing KPIs to prior periods, industry standards, and competitors can give insight to how your firm is performing. Knowing where your firm excels, which sector is most profitable, and which clients are your best clients allows your firm to focus on doing the right work. In this session, attendees will learn about the top A/E industry metrics, how to measure them, and what they show about your firm and your performance. The session will also include how to use business intelligence to study trends in metrics, compare to prior periods and forecast projections for future work. Attendees will also learn the proper measurement of revenue with the new ASC 606 standards.